We creates website template at the intersection of technology, design, culture, and brand stories. We help brands build loyalty, authenticity, and love. We are a result-driven, modern creative agency. We know exactly what elements your website would need to get the best performance. Let’s leave the entire work to Dione. 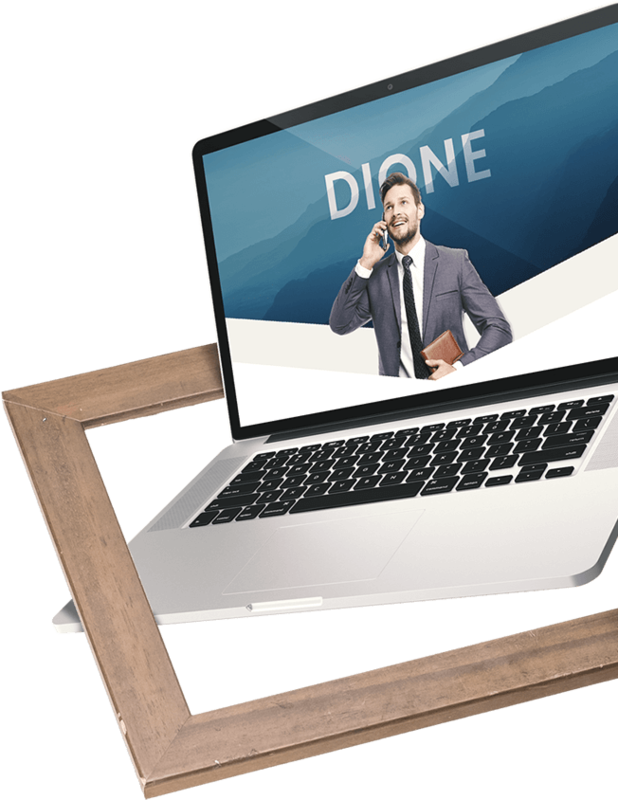 Undoubtedly, Dione will help you inspire your visitors. Now with more to choose. Offering many portfolio and blog layouts, this versatile theme is designed to fit comfortably to your need. Either you want to hire us or work for us, you are always welcome. We can foresee a great collaboration here. Interesting projects await you.